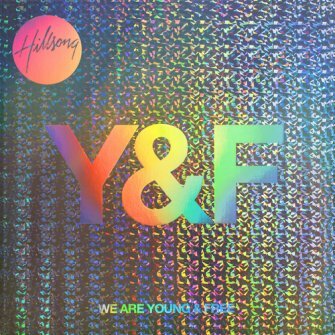 ‘Young & Free’ - het nieuwe project van Hillsong - bestaat uit jongeren, die muziek maken tot eer van God in de stijl waar de hedendaagse jeugd graag naar luistert. 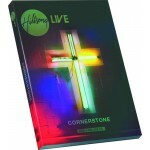 Op de debuut-CD “We Are Young & Free” is verrassende elektronische dance worship muziek te beluisteren. 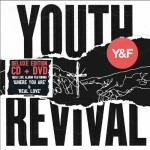 Hillsong Young & Free is simply and genuinely the voice of THIS generation. The NOW generation. Bringing a new sound and giving expression to what God is doing in this generation of young people, seeking to bring a message of life, hope, and freedom found. We are a youth ministry by name, but by identity we are a people who have found hope, salvation, joy, forgiveness and a future in Jesus Christ. Our songs are the overflow of our hearts and a reflection of life in Jesus. Y&F is simply and genuinely... US. The voice of THIS generation. The NOW generation. Bringing a new sound and giving expression to what God is doing in our youth now. 'Young and Free' is not just our name but also our message and our mission. I believe that God is calling this generation to stand strong in their youth and their freedom... AND I believe that these songs will see the captives set free. I believe that through this project young people will find life and deep, unending joy - in Jesus.